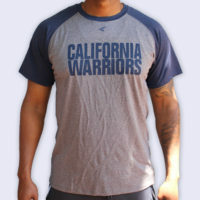 We have received a number of requests to purchase California Warriors gear. Below are the items that are available to parents, friends, and supporters. 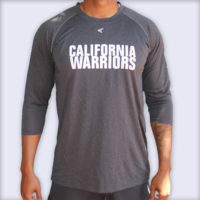 Each item has a fixed price of $50, which will go towards a donation to the California Warriors Scholarship Fund. 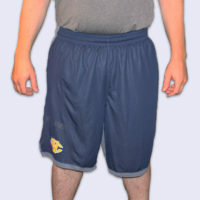 Once your donation has been processed, we will mail you the apparel of your choice. For bats, cleats, and batting gloves, we have also created an East Bay Team Store. The items at this store are available at a discounted price. 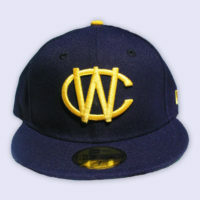 Return to the California Warriors website here.